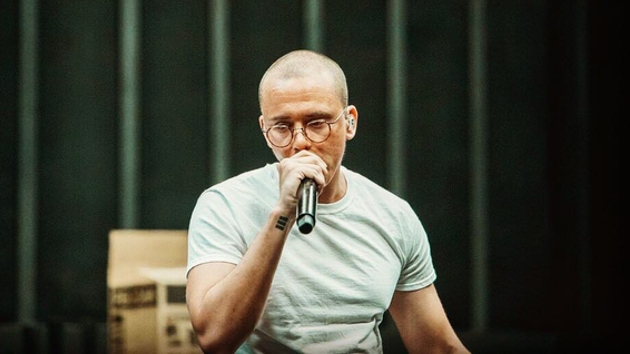 A little under two months following the release of Bobby Tarantino II, Logic already has fans waiting on the edge of their seats for his next drop. In a a new interview with the L.A. Leakers, Logic revealed that he has several new albums already complete & ready to go. Check out his remarks at the 1:50 mark below.